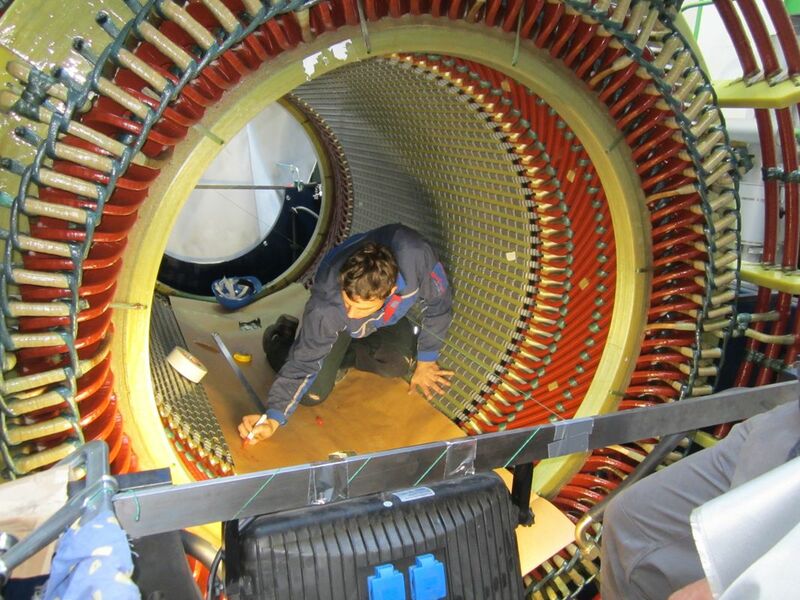 From diagnostics to repair and assembly work onsite, we strive to solve motor and generator problems at your location. 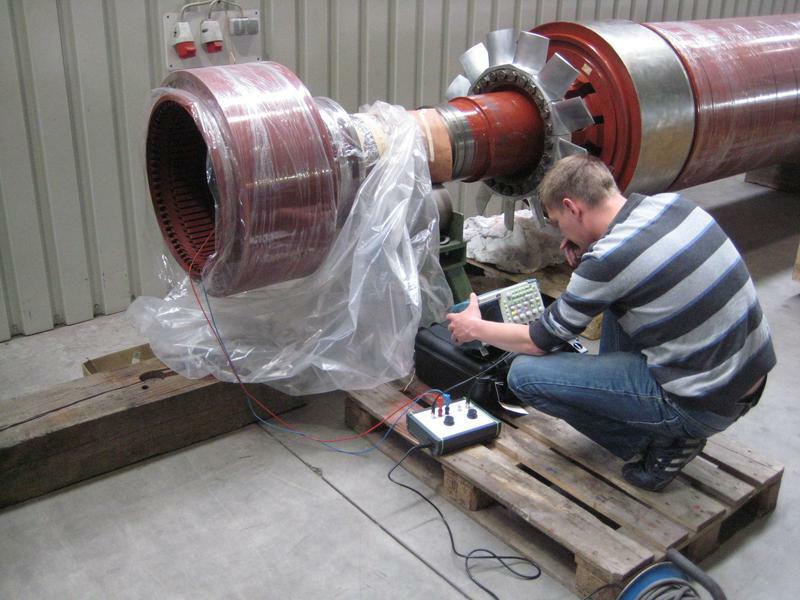 Our qualified employees, with years of experience in the electrical engineering sector, are equipped with modern testing and measurement equipment for work in the field. 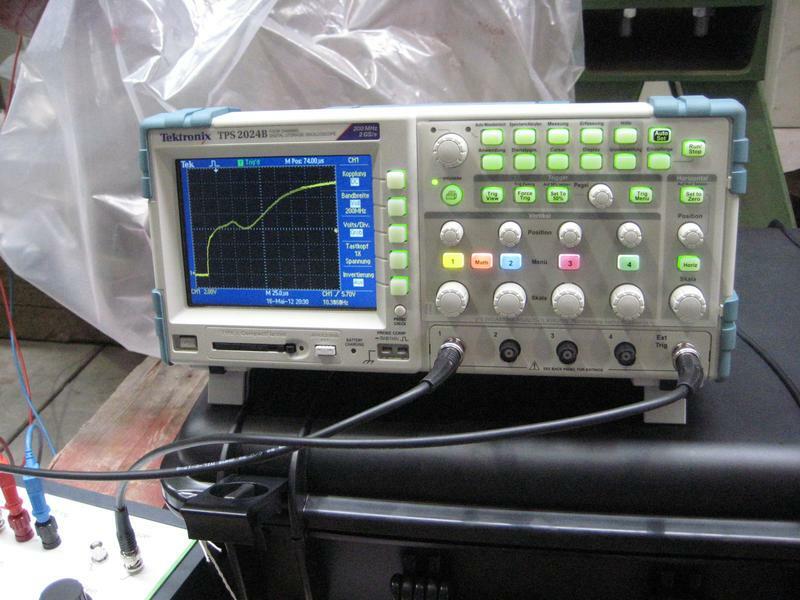 measurements, insulation value determination, etc., we also offer our 3D coordinator laser-tracking system. 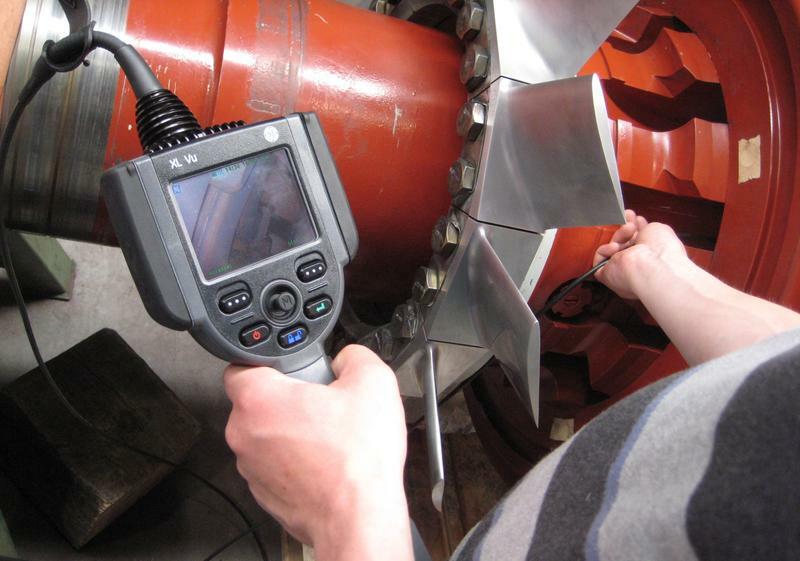 With this system we can completely measure machines. 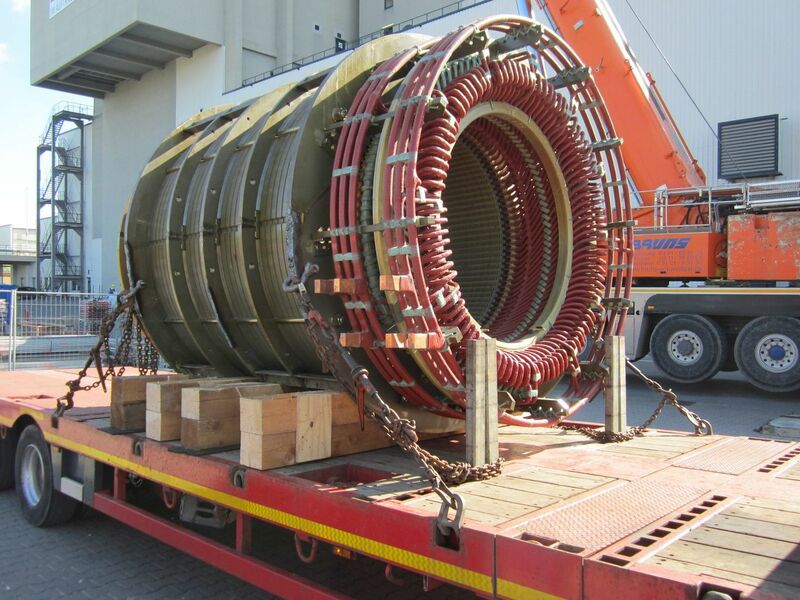 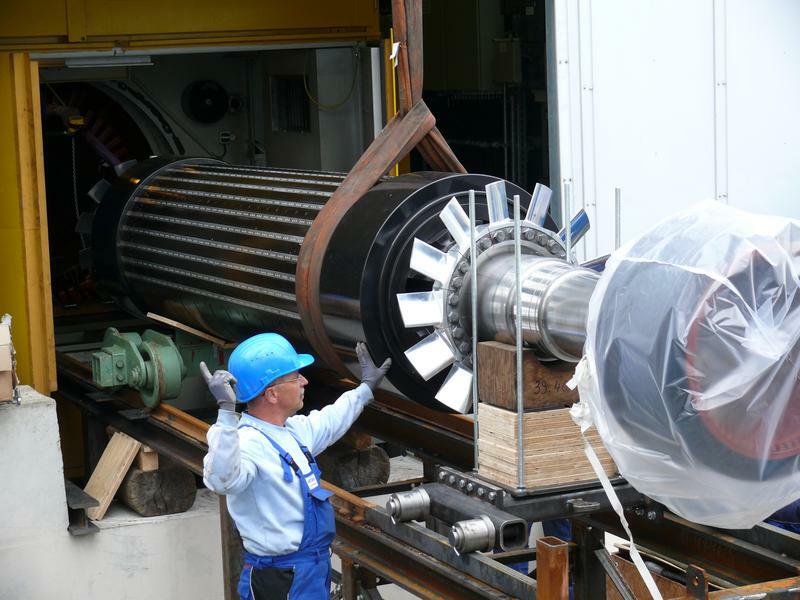 We offer inspection, disassembly and assembly of generators up to 250 MVA with air-cooled design. 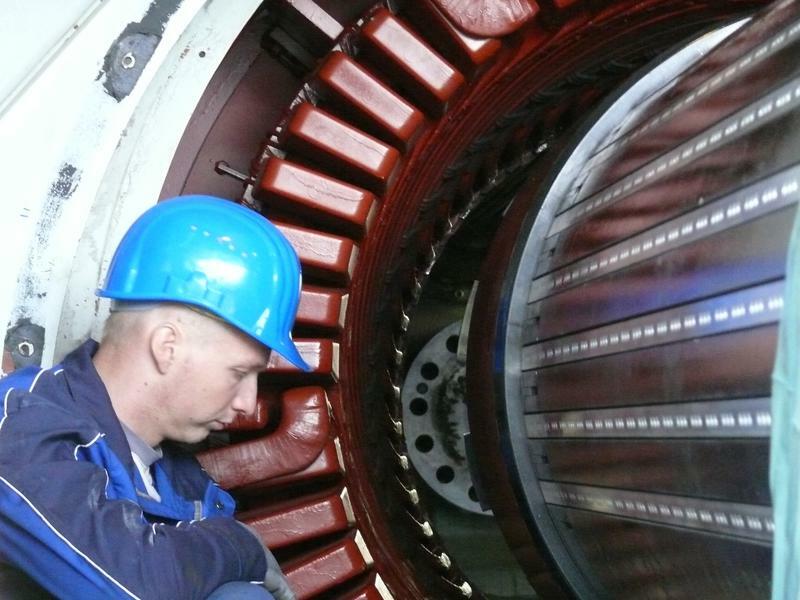 Upon request, for overhauls and repairs of your generators and motors, our engineers coordinate not just the service teams in Europe. 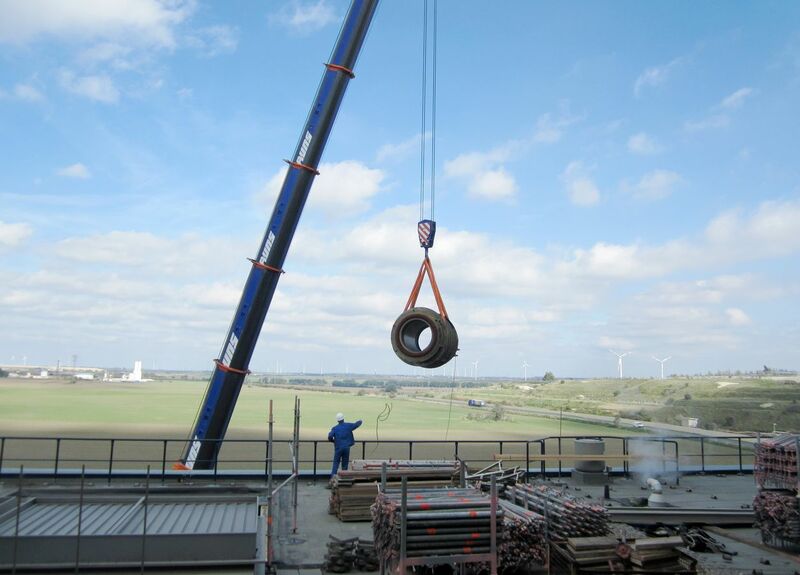 This includes all assembly work, including provision of cranes, transport of the machines for repairs in the factory and re-installation and calibration of the reconditioned parts.